Amityville baywoman Ellie West fishes by day and bootlegs moonshine by night. It's dangerous work under Prohibition, but Ellie's desperate to see her brother go to college. So desperate that when wealthy strangers ask her to procure libations for an extravagant party, Ellie sells them everything she has, including some booze she acquired under unusual circumstances. What Ellie doesn't know is that this booze is special. Distilled from foul mushrooms by a cult of diabolists, those who drink it see terrible things - like the destruction of Long Island in fire and flood. From British Fantasy Award nominee Molly Tanzer comes her debut novel, Vermilion, a spirited, weird Western adventure that puts the punk back into steampunk. 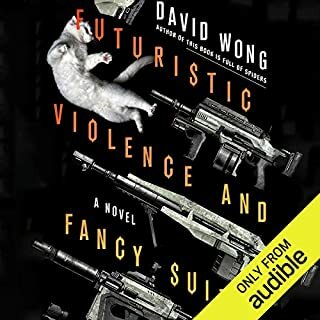 Gunslinging, chain-smoking, and Stetson-wearing Taoist psychopomp Elouise "Lou" Merriwether might not be a normal 19-year-old, but she's too busy keeping San Francisco safe from ghosts, shades, and geung si to care much about that. It's an important job, though most folks consider it downright spooky. Some have even accused Lou of being more comfortable with the dead than the living, and, well...they're not wrong. When Lou hears that a bunch of Chinatown boys have gone missing somewhere deep in the Colorado Rockies, she decides to saddle up and head into the wilderness to investigate. Lou fears her particular talents make her better suited to help placate their spirits than ensure they get home alive, but it's the right thing to do, and she's the only one willing to do it. On the road to a mysterious sanatorium known as the Fountain of Youth, Lou will encounter bears, desperate men, a very undead villain, and even stranger challenges. She will need every one of her talents and a whole lot of luck to make it home alive. 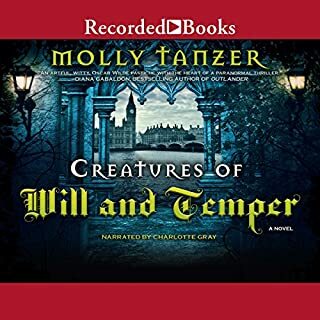 ©2015 Molly Tanzer (P)2015 Blackstone Audio, Inc.
Foul Mouthed, Chain Smoking, Rogue Ghost Hunter! 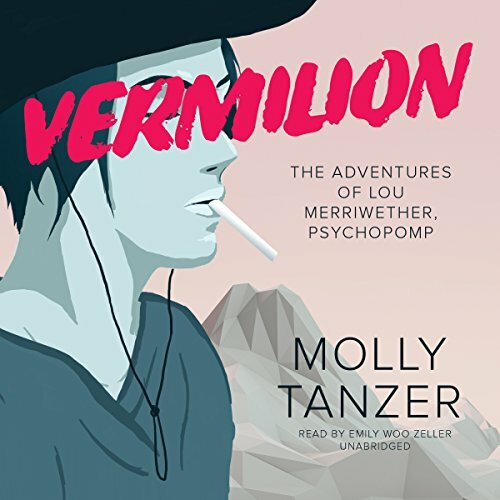 Where does Vermilion rank among all the audiobooks you’ve listened to so far? 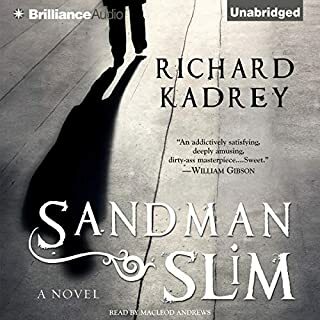 I've recently moved from detective novels to zombie and sci-fi books. Vermilion is a perfect blend of both! Great addition to my library! 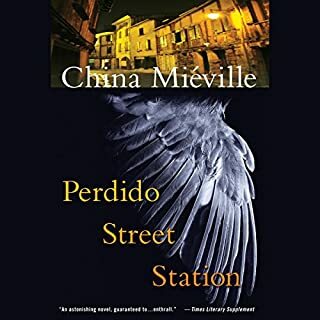 What other book might you compare Vermilion to and why? The Dresden Files are my most recent listens. Lou Merriwether reminds me of Harry Dresden if he was a foul mouthed, chain smoking, rogue ghost hunter! 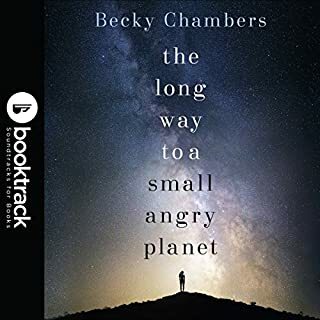 The main character has attitude to the 9's, and the narrator has a great voice that is easy to listen to. Ms. Zeller swears very effectively and I particularly liked how her voice changed after a certain character's injury. This is a wonderful new heroine and I quite enjoyed the world, as well. 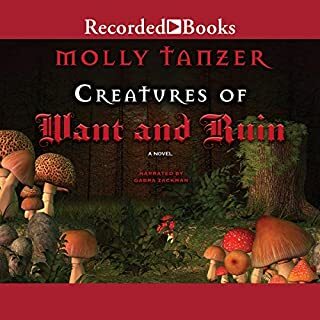 I'm looking forward to a sequel--or anything else Ms. Tanzer writes next.